At the 2010 Lisbon Summit, NATO leaders adopted a new Strategic Concept. This was to be the Alliance’s roadmap for the next decade. In order to maximize the use of Alliance capabilities, the Heads of State and Government committed to operate capabilities jointly, in order to streamline structures and maximize efficiency. 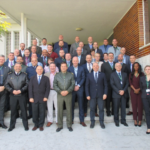 These commitments concurred with the expectations stressed in the EU’s Headline Goal 2010 to further develop its military crisis management capability. 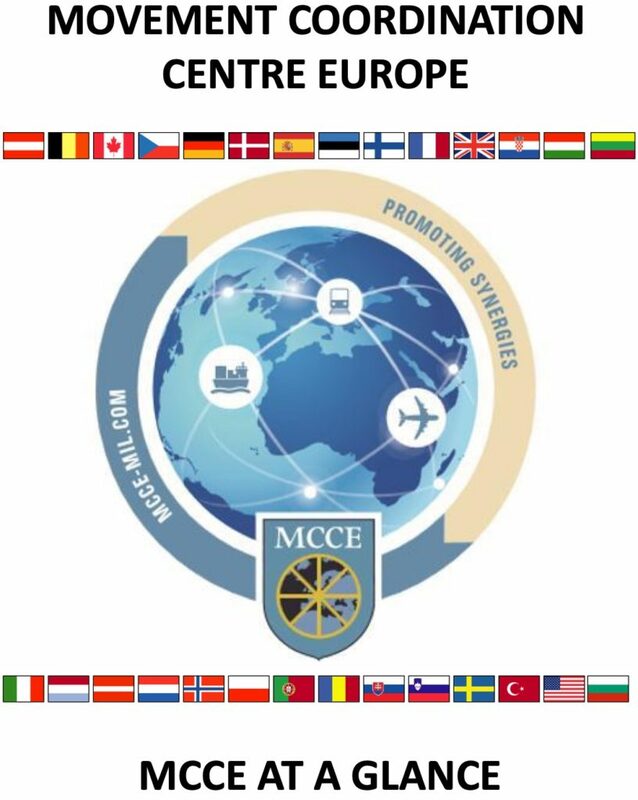 The 3 pillars became the core business of the Movement Coordination Centre Europe (MCCE). Operating capabilities jointly requires coordination based on visibility. The key to success is founded on the willingness of the nations to share information. 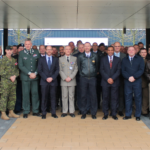 By coordinating Sealift, Air Transport, Inland Surface Transport and Air to Air Refuelling, the MCCE offers its member nations the possibility to operate their capabilities jointly, from a single or multimodal perspective. In order to streamline structures, it is important to find common procedures and ways to help nations work easily together. We constantly try to develop new projects and concepts to enhance uniformity and facilitate cooperation. 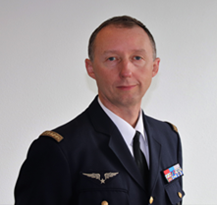 ATARES (Air Transport, Air to Air Refuelling and other Exchanges of Services) is a perfect example of how streamlined procedures can lead to significant success, and we anticipate that its surface equivalent SEOS (Surface Exchange of Services) will develop in the same manner. Last but not least, to maximize efficiency, we continue to seek ways to share existing capacity and any opportunity to avoid duplication of effort. We inform nations on existing empty or part empty transport sectors. In support of this, the MCCE offers a flexible 24/7 service. 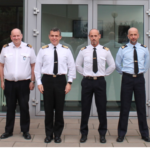 Our desk officers have contacts with all national movement & transportation and AAR centres as well as other organisations providing strategic lift like SALCC, HAW and the EATC. Finally, I would like to highlight that the MCCE has no command and control of the assets we coordinate. Therefore we can only provide the best possible support if Nations are willing to provide information and share their capabilities and capacity.